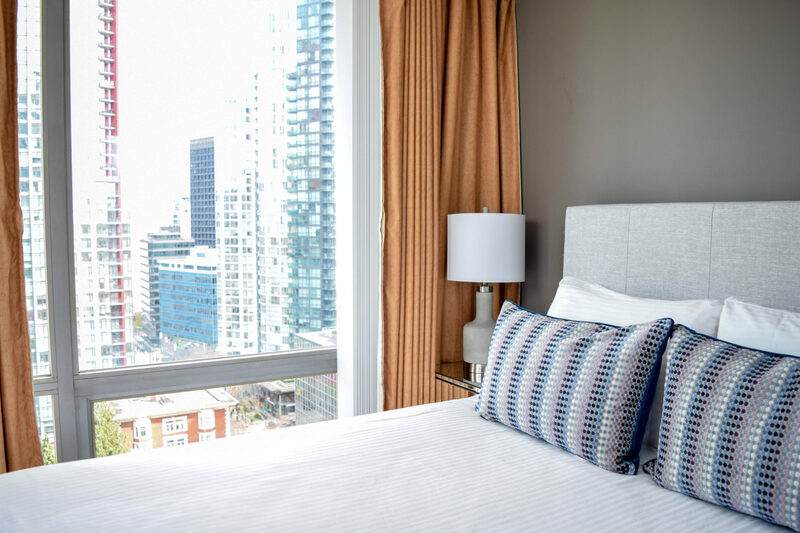 Vancouver Extended Stay is featured today on Frugalbits.com — Vancouver’s online guide to spending smart. Frugabits places an emphasis on quality and value for you money. We are pleased to be considered as among Vancouver’s best accommodations for visitors by them. 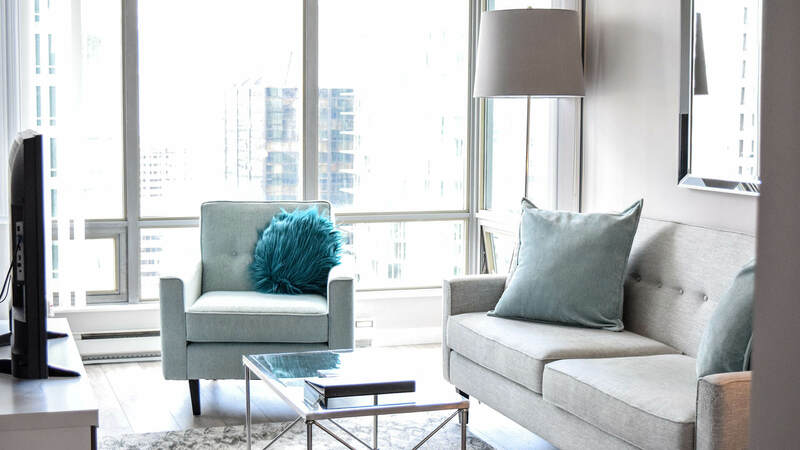 Put your visitors in a beautiful high-rise apartment in downtown Vancouver for less than the price of a hotel. For all the reasons that Frugalbits.com mentioned (and more! ), consider Vancouver Extended Stay for accommodation next time you are in Vancouver.